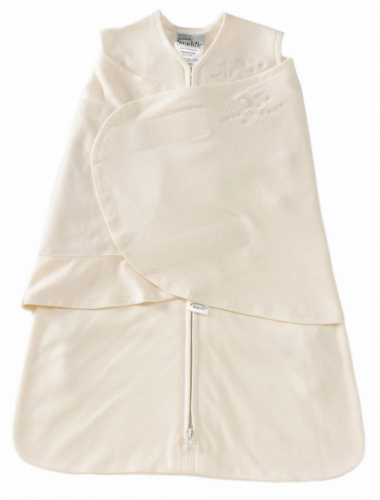 The HALO 100% Cotton Sleepsack Swaddle in Cream Size Small is on sale for $17.50 at Amazon right now. That's 38% off the list price of $28.00! Other colors and sizes are available, but prices will vary.